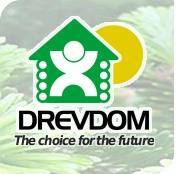 Project Drevdom was created as an alternative solution for property market. A base for this alternative is sustainability architecture – from one hand a search for innovation and architectonic beauty from the other hand a balance between nature and a human being. Only unique qualities given by wood are able to fulfil this mission. We are young, dynamic and open minded company. 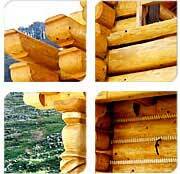 We cooperate only with experienced producers and professionals with long work tradition. We provide the highest standards of client service and deliver a highest quality product – all this to help your dreams to come true!